Manny Pacquiao will put his WBA world welterweight title on the line against Adrien Broner on Saturday night at the MGM Grand Garden Arena in Las Vegas. The 40-year-old goes into the bout having won six of his last eight fights, with the defeats coming against Floyd Mayweather Jr. back in 2015 and, controversially, to Jeff Horn in Australia in 2017. 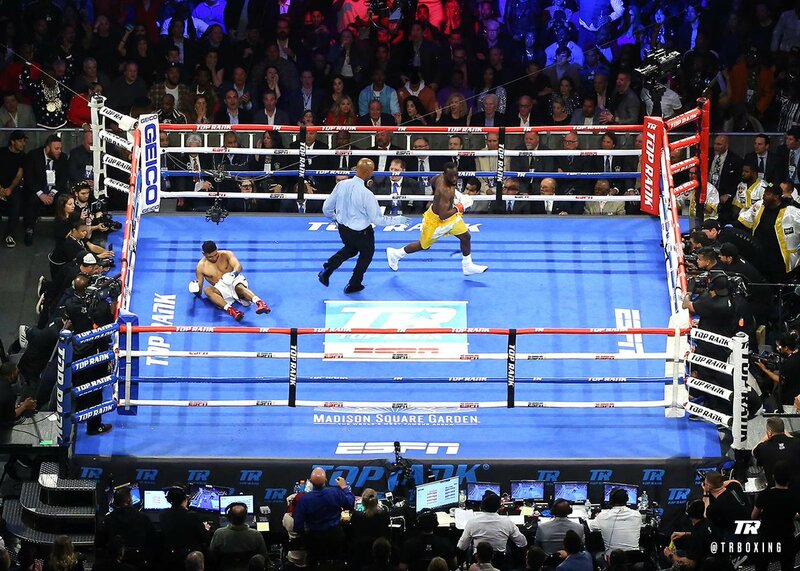 Pac-Man's legacy is already assured, and it is a bonus for boxing fans that he is still fighting in what is now his fifth decade. Broner, 11 years Pacquiao's junior, has still yet to make good on the enormous potential he showed earlier in his career. 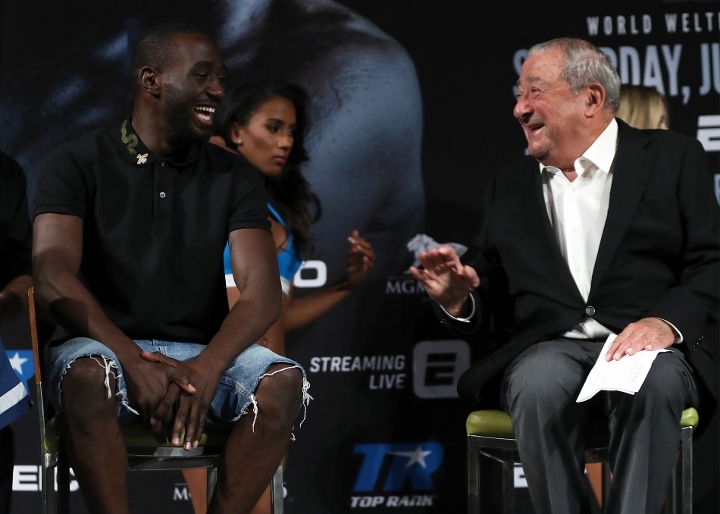 The American has often been plagued by legal issues outside the ring, and he goes into Saturday's fight having not won since February 2017 after a draw with Jessie Vargas last year followed a defeat to Mikey Garcia. He has a huge opportunity against the legendary Filipino to propel himself into the big time, but Broner is undoubtedly the underdog. Pacquiao's best days may be behind him, but he is still one of the superstars of world boxing. The eight-division world champion still boasts a huge amount of power that Broner needs to be wary of. The 29-year-old is slightly taller than Pacquiao and has a bigger reach, so he will have the edge in the physicality stakes. But Pac-Man has always been about speed and aggression. Broner needs a win against Pacquiao if he is to move into the upper echelons of the boxing world. He has previously held world titles in four different weight divisions, proof that he is a fighter with enormous pedigree. A victory over Pacquiao would put him on a new level. Broner will have to be tactically faultless if he is to cause an upset against one of the great fighters of modern times. He will need to take his chances when they come and use his physical edge to cause his opponent problems. Pacquiao is not the electric fighter he once was, and Broner could use his youth to his advantage. As he proved in his last victory, though, Pacquiao still packs a punch. He will be well prepared and boasts more experience than almost anyone in the sport. If Broner makes a mistake, it will not go unpunished by the legendary Filipino.